英文摘要：The residual stress measurement formulas based on blindhole method are derived from flexible conditions. In order to measure materials residual stress in the yield status, blindhole releasing method must be amended to eliminate hole edge plastic deformation affects, which influences the measurement accuracy. By coefficient A, B correction method based on specific energy S modification according to hole edge shape, the measurement accuracy of welding residual stress is improved and the measurement scale is extended. 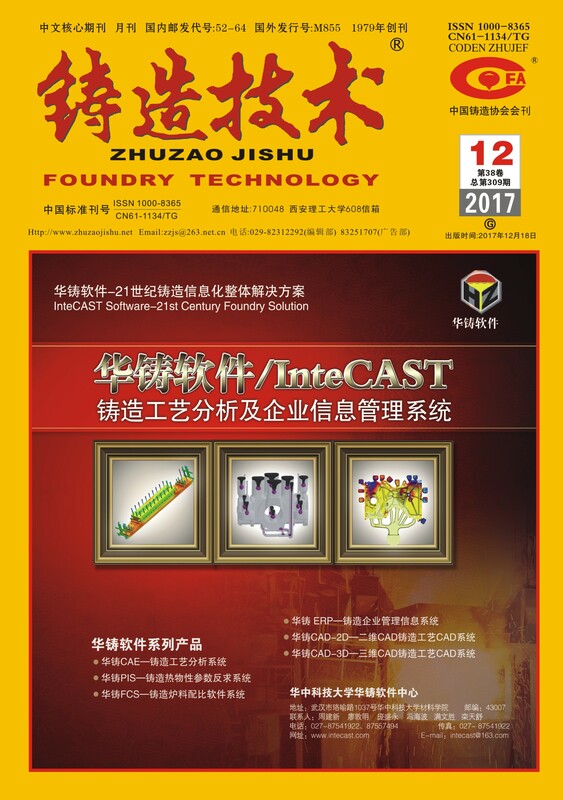 Comparing to other methods, this combined finite element numerical calculation method is much easier in practical engineering applications.